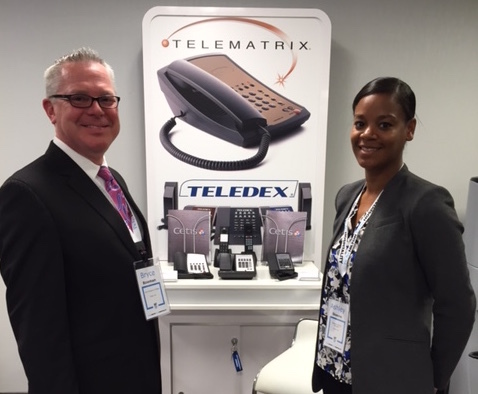 Four Points Surabaya prefers Teledex phones. 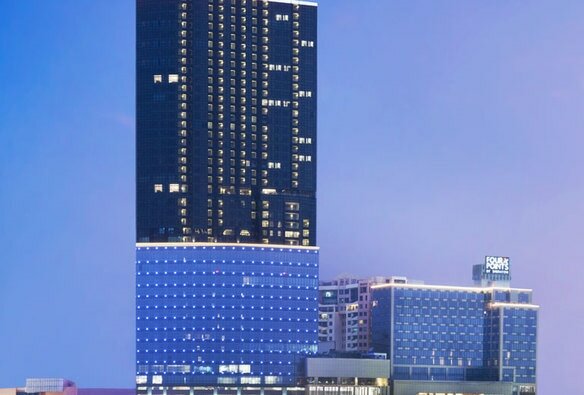 Four Points by Sheraton Surabaya Indonesia installs 421 new Teledex I Series hotel phones. Cetis reports that the beautiful Four Points by Sheraton Surabaya hotel, located at Jl Embong Malang 25-31 Surabaya, East Java 60261, Indonesia, has specified Teledex I Series hotel phones for the property's 238 rooms, suites, and hotel lobby. 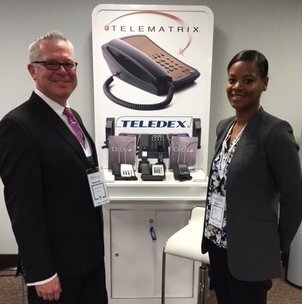 Cetis channel partner, Tiga Ikan Enterprise, completed the installation of 421 Teledex phones, including 326 I Series A105S single-line 5 button analog speakerphones, 35 I Series AC8105S 5 button cordless telephones, 40 I Series A101 lobby sets, and 20 I Series A103S single-line 3 button speakerphones. More than 225 Four Points by Sheraton hotels are available in nearly 30 countries. Click here to book reservations at Four Points by Sheraton Surabaya Jl. Embong Malang 25-31 Surabaya, East Java 60261, or call 62 31 5477 488. Founded in 2005, Tiga Ikan Enterprise specializes in telecommunications software, computers, peripherals, computer and storage hardware, communications devices and accessories, and data, voice and mobile networking services. Contact Tiga Ikan at Jl Gunung Sahari VIII No:11, Jakarta Pusat 10720 Indonesia, or via telephone at 62-21-659-7411. Click here to request a Cetis phone quotation, or here to arrange a consultation. Lamps, furniture, drapes, wall paper, wall art, and most room accessories are all coordinated to provide an experience that is not only comfortable, but also visually pleasing, but the guest room telephone should be no exception. The room phone is a necessary amenity for a quality guest experience, and should be given the same consideration as the artwork that goes on the wall. drives guest satisfaction. 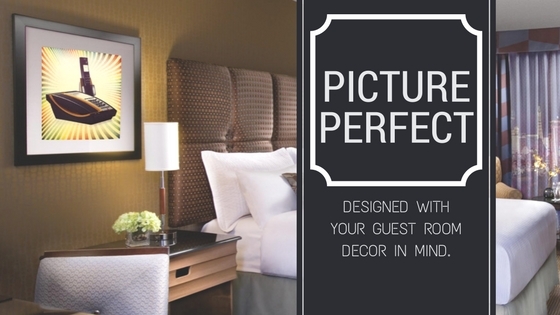 Available in Black or Ash with 7 color handset accent color options, your designers may choose a combination that makes your guest rooms picture perfect. Click here for product details, or here to request a quotation for 9600 Series phones, designed with your guest room in ​mind. 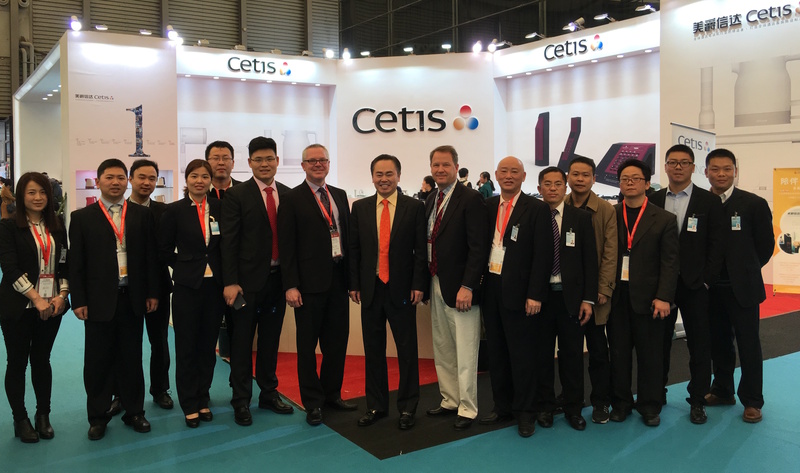 The Cetis team welcomes visitors and partners during HOTELEX Shanghai 2017 trade show and exposition. 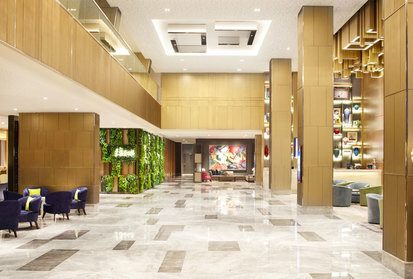 Hotel Equipment at HOTELEX Shanghai. 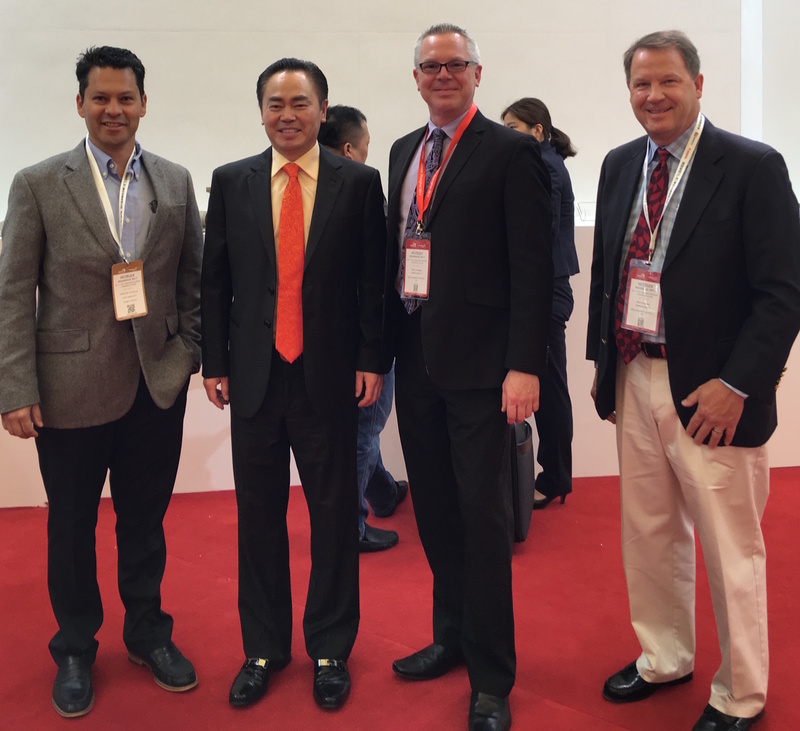 Cetis channel partner, Jorge L. Garcia, Hotel Equipment, Katy, Texas, was one of the Cetis partners that was welcomed to Stand E2P03 during HOTELEX Shanghai 2017 at the Shanghai New International Expo Center, Pudong District, Shanghai, China. Cetis recently exhibited at the Hilton Americas Leadership Conference held at Hilton San Francisco Union Square and Parc 55, meeting with Hilton corporate leaders, hotel leaders, including General Managers, Directors of Sales, and Directors of Human Resources. 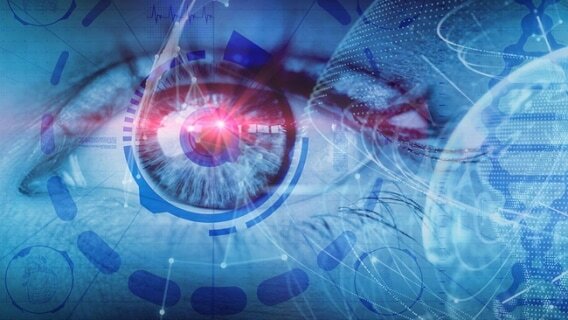 Eye tracking in 2017 for Google hotel searches. Why the old rules don't apply. Google never stops tinkering, and given its ambitions in the travel market, search results pages for travel brands have continued to evolve. 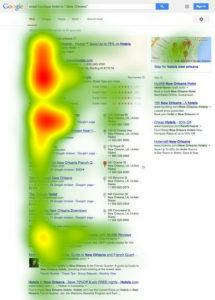 When one of the first eye-tracking studies on Google search engine results pages (SERPs) came out in 2005, researchers from Mediative discovered that there was a distinct pattern to the way people read the pages—what became known as the Golden Triangle. ​By 2014 a new eye-tracking study found that this model had shifted, owing to many changes and developments in Google search pages. 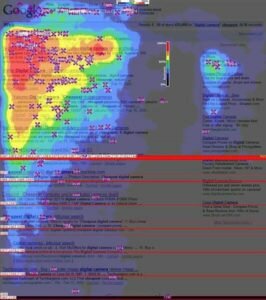 Instead of the distinct triangle, the heat maps showed an elongated “F,” illustrating how users had significantly gotten used to scrolling down SERPs to find what they needed. Below are shots from the two famous studies, with the 2005 Golden Triangle on the left and 2014 distinct F-shape on the right. But Google never stops tinkering, and given its ambitions in the travel market, search results pages for travel brands—particularly for hotels—have continued to evolve. One of the more significant changes in the past few years has been the evolution of brand name hotel searches. 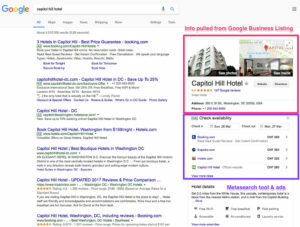 When a user now searches for a particular hotel name, the right column of the search results page is populated with Google’s own business listing, followed by a metasearch tool to search prices, followed by reviews and other relevant searches. A hotel-specific Google hotel tracking study. We submitted three Google search results pages to the platform and tested it with a standard sample size of 100 users, who were given 15 seconds to look at each page. For each page, we recorded the eye-tracking, as well as asked users follow up survey questions related to the pages.